Water is where life began and water is what sustains life. So, when it comes to something this important, imagine what harm can impure water do. This is where a water purifier or water filter comes into the picture. They remove any harmful chemicals and detrimental biological elements and provide completely safe water. With rising awareness, some form of water filtration system is being used in most homes today. After all consuming pure water is essential for maintaining good health. Water filters come in different sizes and types and are based on different modes of water filtration. With tons of options to choose from, pinning down on the best water filter might be a hassle. To help you out, we have reviewed here the ten best water filters in the market. Let’s jump in and find out which ones they are. The Waterdrop ACF Faucet filtration system is designed to give you clean and pure water for a long time coming as it is with an ultra-long filter life. This faucet filter contains Activated Carbon Fiber (ACF) material and delivers a superior filtration performance. This system comes with 0.5-micron pore size, 10x absorptive capability and no black flecks. It efficiently reduces chlorine taste and odour and provides water at 0.5 gallons/minute. This water filtration system fits most of the faucet sizes. Male threaded faucets of 15/16” or 13/16” and female threaded faucets of 55/64” or3/4 “. It may not fit faucet with sensors, spray style faucets and a few other faucets. So, it is always better to check the faucets before buying the water filter, as would be the case with any faucet filter. It makes for quick installation for easy access to pure drinking water. It is designed to last up to delivering 320 gallons of clean water. 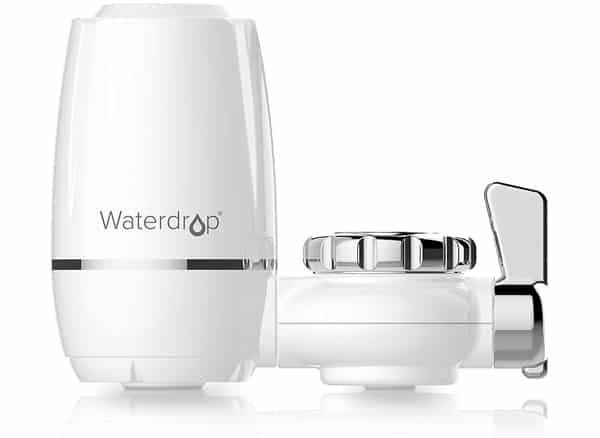 See more information on Waterdrop ACF Faucet Filtration System. Superior filtration technology with ACF material and higher absorption capacity. Ultra-long filter life providing up to 320 gallons of water. Efficient Chlorine taste and odour reduction. Fits most standard faucet sizes. 0.5 gallons/minute water delivery speed. 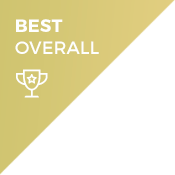 The Waterdrop ACF faucet filtration system is on top of our list of the best water filters and the best overall. This comes with a longer life, superior filtration technology, and fits most faucet sizes. All of this to deliver you safe and clean water for good health. Certainly, this is one of the best water filters out there and one you can surely buy. One of the leading brands in the US for water filtration systems, the iSpring RCC7AK RO water purifier is a 6-stage water purifier with 3 pre-filters, a Reverse Osmosis (RO) filter, a GAC filter and finally the Alkaline Remineralization filter. This under sink mounted water filter is capable of removing up to 1000 contaminants like lead, chlorine, fluoride, arsenic, bacteria and viruses and much more and provides up to 99.99% of pure water. In many of the RO water purifiers, along with contaminants, some essential minerals also get eliminated. The iSpring water filter has an additional 6th stage in water purification. The Alkaline remineralization restores the essential healthy minerals which gives the water a more natural taste than a 5 stage RO purifier. This water filtration system coming from a leading brand undergoes several tests for leakage, maintaining optimum pressure so you always get a premium quality water filter. With a simple Do-It-Yourself mechanism, this water filter can be quickly installed for quick access to pure drinking water. It comes with a European style brushed nickel, heavy metal faucet which easily connects with the water purifier. See more information on iSpring RCC7AK RO Water Purifier. 6-stage water purifier which removes 99.99% of harmful substances in water. The pH filter restores all the minerals for a natural tasting water. Comes with a stylish nickel finish all-metal faucet. Premium quality product after several tests. The iSpring RO water purifier is the second on our list of the best water filters and the best premium. It goes all out to ensure you get a safe and pure, good tasting water for a good health. 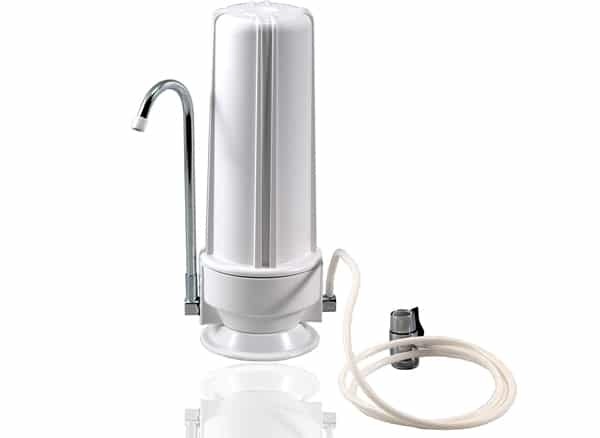 Made of high quality, this water filter also comes with a nickel faucet to add to the style quotient. One of the best water filters in the market, this is worth going for. 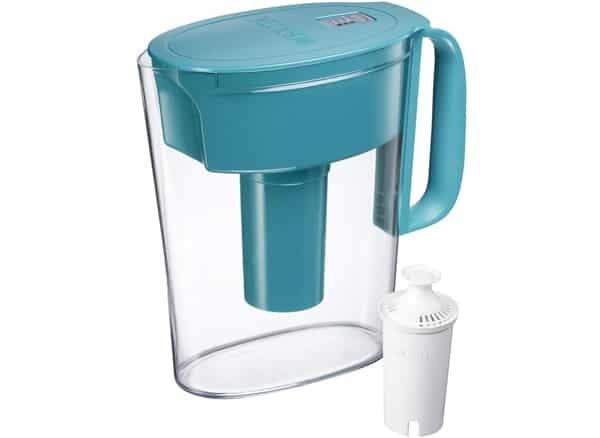 The Brita water pitcher is a small, 5-cup clear plastic pitcher which comes with the Brita water filter to give you a good water filter that provides safe drinking water. It is small in size and hence consumes less space. The BPA free Brita filter minimizes chlorine taste and smell and removes impurities such as Zinc, copper, mercury and cadmium found in ordinary tap water. See more information on Brita Water Pitcher. Small Compact clear plastic water pitcher. Filter minimises chlorine taste and removes impurities such as Zinc, copper, mercury and cadmium. Standard filter lasts up to 2 months and longlast for 6 months. The Brita Water Pitcher is the third on our list of the best water filters and the best value. This water purifier is an affordable option and delivers safe water for drinking with its quality filters. The brita filter pitcher is one of the many popular affordable options and are in good demand. If you are on a tight budget, you can definitely go for this filter pitcher. The Express Water whole house water filter is designed to be the water filter for your entire house. By serving as single “point of entry”, whichever water you use, whether for drinking or bathing will be purified using the three-stage water filtration system for the entire house. The first stage is Sediment filter which removes contaminants like sand, rust and dirt with 4 distinct layers and minutest filters and is made of food grade polypropylene microfiber. The second stage is the GAC filter which removes the chlorine, industrial solvents, insecticides and chemicals and is made of efficiently distributed carbon granules. The third stage (Activated Carbon Block) further captures chlorine, pesticides and chemicals and enhances the taste of the water. The high flow design provides 0.25 gallons per second speed. This water filter offers long lasting use up to 6-12 months or up to 100000 gallons. For easy installation, the filter comes with a stainless-steel frame and a pressure gauge for easy monitoring. 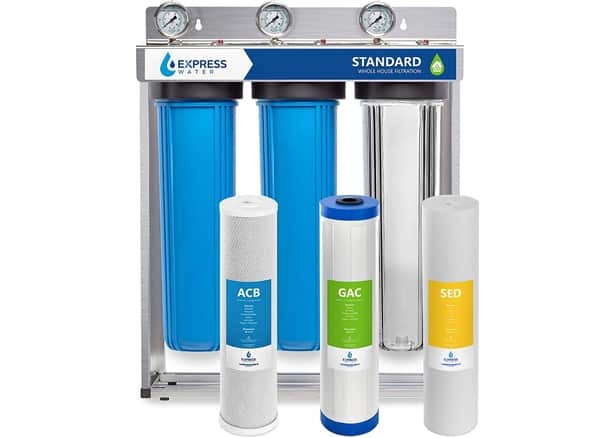 See more information on Express Water Whole House Water Filter. 3 stage water filtration system for the entire house. Sediment filter, GAC filter and Active Carbon Block Filter. High flow design with 0.25 gallons per second. Long lasting filter up to 6-12 months. Easy installation with the steel frame. Pressure gauge for easy monitoring of the filters. The Express Water whole house water filter is perfect filter for your house. Acting as a single-entry point for your entire house, this water filter will evenly supply water to all the faucets in the house. Be it the bathrooms, kitchens or the drinking water faucet. Its easy installation and long-lasting use will provide all the more convenience to the user. This water filter is worth giving a shot. 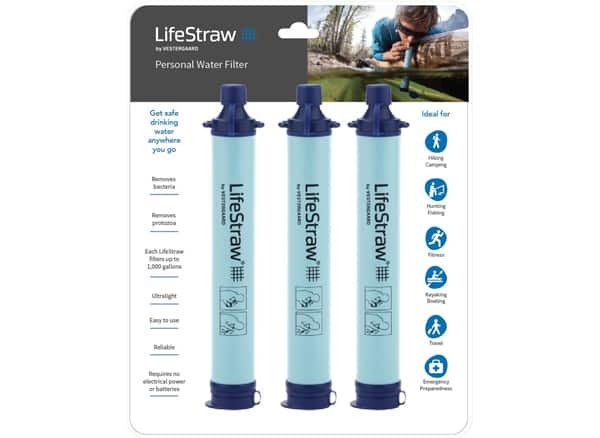 If you are an outdoor adventure seeking person who wants to sweat it out in the open, the LifeStraw Personal Water Filter is a water filter made just for you. This lightweight and compact straw filter weighs only 2 ounces and is extremely lightweight and easy to carry. It is simple to use just like a normal straw without any complicated procedure. This water filter comes consists of a hollow fiber membrane which will keep you safe from all kinds of bacteria, parasites and harmful microplastics. So, if you ever find yourself outdoors on a riverside, with this straw in hand you can simply drink out of the river. This straw filter will provide up to 1000 gallons of pure and safe drinking water which essentially means, it has a very long lifespan. It doesn’t need any batteries or power to function. So, you can be sure, it will never ditch you when needed. 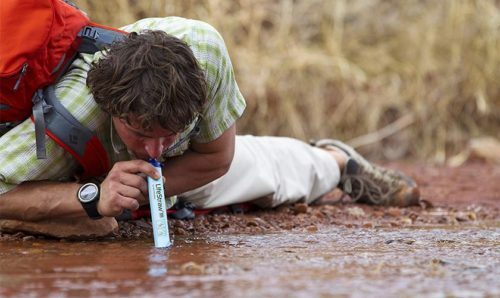 See more information on LifeStraw Personal Water Filter. Hollow Fiber membrane safeguards from Bacteria, Protozoa and microplastic. Extremely lightweight at 2 ounces and simple to carry. Provides 1000 gallons of pure and safe drinking water. The LifeStraw Personal Water Filter is very handy tool for any adventurous expedition outdoors such as a fishing, hiking, camping etc. With this straw, you can drink just out any water source. The filtering membrane inside will safeguard against harmful organisms in the water. 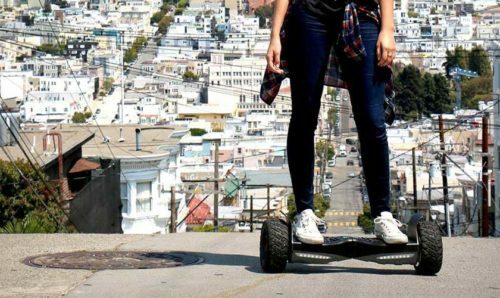 It doesn’t need any power, so it will be functional at all times including emergencies. 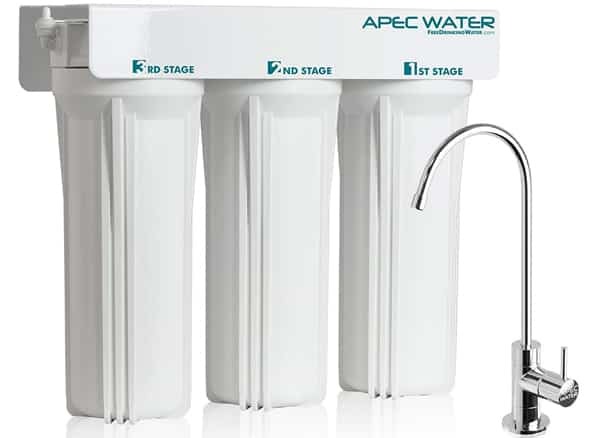 The APEC WFS-1000 is a three stage under the sink water filter. As with most of the three stage filters, the first stage filter is made of high capacity polypropylene sediment filter which removes dust, particles and rust. The next two filters contain carbon block fibers which remove chlorine, bad odour, colours, VOCs and other chemicals. APEC is a reputed brand among water purifier experience and offers super quality products. The filters are designed to last more than 12 months and safe and pure drinking water. So, you never have to worry about constantly changing the water filter all the time. The water filtration system, while removing the harmful particles keeps the minerals intact. This water filter has a quick flow design which ensures the water reaches the faucet from the filter very quickly. Moreover, it requires no rinsing or flushing of water, so all the water from the filter can directly taken in the glass, thus reducing wastage. See more information on APEC WFS-1000. Three stage water filter with sediment filter and carbon block. Designed to last long for 12 months. Keeps the minerals in the water intact. Lead free chrome faucet and food grade tubing. The APEC WFS-1000 comes from a reputed manufacturer. With its three-stage filtration system together with high quality components like the chrome faucet and food grade tubing, you can be sure of getting safe and pure drinking water for a very long time. It certainly deserves a place in your shopping list. This water filter uses high grade activated coconut carbon and is made to last for a long time from 6 to 9 months. This water filter employs a special HydraCoil technology which delivers 50% cleaner water than other comparable water filters. And the carbon filter provides a higher absorption rate because of a more permeable molecular structure of the pores resulting in removal of harmful substances such as arsenic, fluoride, chlorine, mercury, lead and so on. The build of the water filter is also quite amazing. 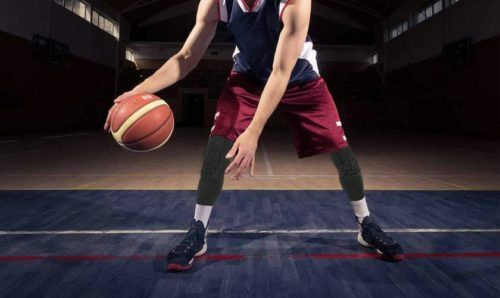 It comes with an outer and inner layer of propylene mesh which prevents dirt from entering the water. The silicone ring at the top of the filter prevents leakage and provides resistance to high temperatures. See more information on NU Aqua Countertop Water Filtration System. Compact and requires less space. High quality carbon fiber for more absorption and HydraCoil technology which delivers cleaner water. Inner and outer layers of polypropylene to prevent dirt from entering the water. Silicone ring to prevent leakage and high temperature resistance.. 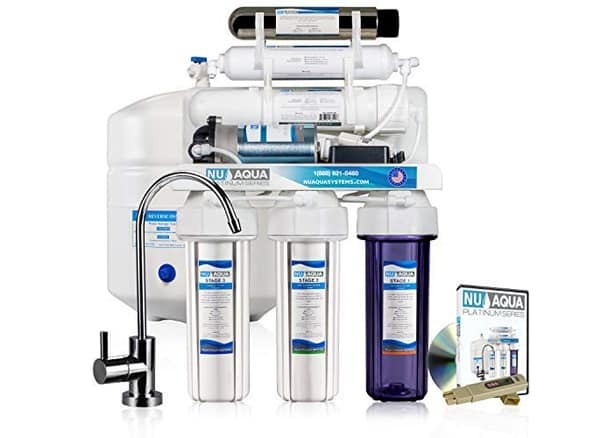 The NU Aqua Countertop Water Filtration System is one of the best water filters if you are looking for a quality compact option. It works by attaching to a sink and its superior material and technology delivers safe and pure water for a very long time. This water filter is indeed worth going for. The 3M FF100 Aqua-Pure filtration system is a yet another compact under sink water filter that doesn’t take up much space. It easily attaches to your bathroom or kitchen faucets to deliver you safe and pure water. It has a triple stage carbon-block filtration method which removes chlorine taste and odour. Parasitic protozoan cysts, lead and VOCs such as benzene, p-dichlorobenzene and toxaphene. The carbon block is wrapped with a pleated sub-micron membrane for trapping larger particulate matter. This water filtration system has been designed to last for a long time. This water purifier will provide up to 6000 gallons or 22712 litres of water and you don’t have to worry about changing the filter for a very long time. The Sanitary Quick Design (SQD) makes for a fast and easy cartridge change. It can withstand a maximum temperature of 100 degrees Fahrenheit and maximum pressure of 125psi. See more information on 3M FF100 Aqua-Pure Water Filtration System. Compact under the sink filer. Triple stage filtration which removes chlorine, parasites, lead and other harmful chemicals. Can provide up to 6000 gallons of water. Quick and easy cartridge change. Maximum temperature of 100-degree Fahrenheit and pressure of 125psi. 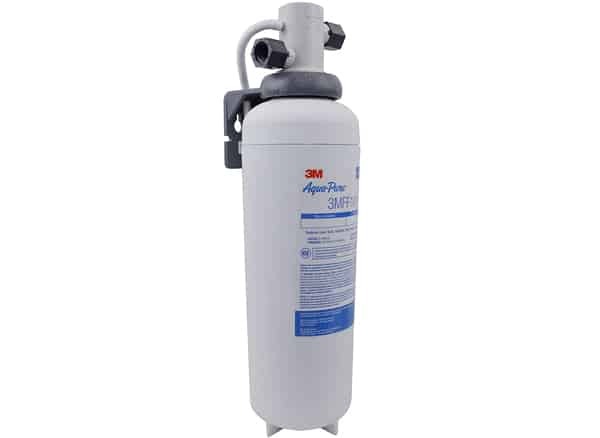 The 3M FF100 aqua pure water filtration system provides all the comfort and convenience of a compact water filter while at the same time guarantees safety and purity of the water with its triple stage filtration process. This water filter is lightweight and attaches to primary kitchen or bath faucets. This water filter is worth giving a try. 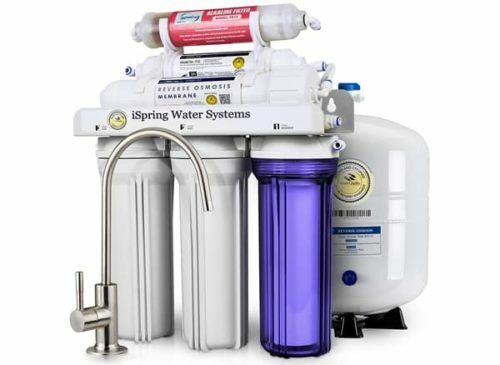 The Hydranti Cobalt three stage under sink water filtration system is three stage water filter. The first filter is the sediment filter which removes contaminants like sand, rust etc. while the second filter contains carbon block which removes chlorine and harmful chemicals like pesticides, benzene and bacteria and viruses and removes bad odour. The third filter is a 0.02micron UF membrane which filters out impurities at a sub-micron level to make the water safer. They also don’t need any electricity or batteries to function just like most other water filters. This water filter comes with an easy and quick cartridge change system where you don’t have to shut off the tap and there will be no leakage. The cartridges are designed for a long life and will not need replacement for over a year. Along with this water filter, you also get a stylish and sleek chrome faucet with swivel ability. See more information on Hydranti Cobalt 3-Stage Water Filtration System. Three stage filter – Sediment filter, carbon block and UF membrane. Easy and quick cartridge change. Comes with a sleek chrome faucet with swivel ability. 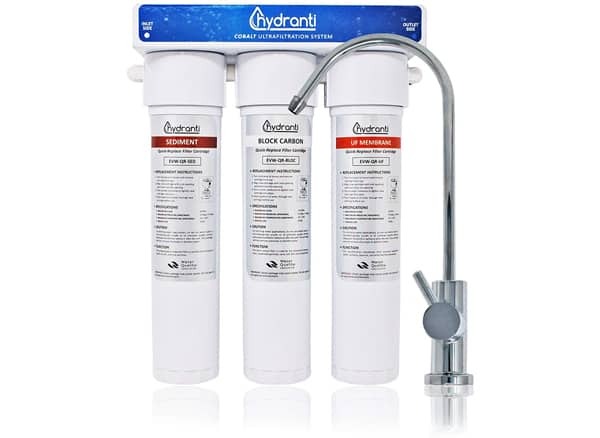 The Hydranti Cobalt three stage water filtration system is one of the popular three stage water filters that are in the market. With its quality filters and stylish faucet, it makes for a good filter set with which you would pure and safe drinking water for a long time. The last product on our list of the best water filters is the NU Aqua Platinum Series UV water filter. It is a premium quality water filter from one of the well-known brands in the US, that provides totally safe and pure drinking water with its 5-stage filtration process. The Ultra Violet kills almost 99.99% of all the harmful bacteria and it is encased in a stainless-steel case and watertight seal. This water filter comes with a booster pump which maintains the optimum pressure of running water, just in case it is failing to achieve the desired pressure. Moreover, at 100 gallons per day this water purifier provides double the capacity of water provided by standard water filters of this type. The five-stage filtration process consists of 3 prefilters which remove sediments and chlorine and other harmful substance, the fourth one is the RO membrane which removes any dissolved solids and finally the post carbon filter removes any leftover impurities. You also get an NSF certified 100% lead- free designer faucet to give your counter top an awesome look. It comes with a lifetime phone and email technical support. See more information on NU Aqua Platinum Series 5 Stage. 5-stage filtration process with UV protection against bacteria. Comes with a booster pump. The NU Aqua Platinum Series 5 stage water purifier comes from a reputed brand and provides all the purifications features one needs to get pure and safe water. 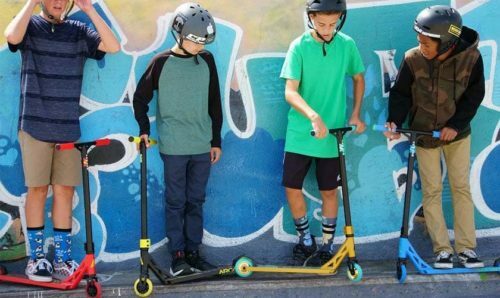 It comes with UV purification which kills 99.99% of the harmful viruses and bacteria and a booster pump which boosts the water pressure in case it is low. This water filter is also a good option to go for. Pure and safe drinking water should be available to everyone as a basic human right. Water filters do exactly that. They make available purified water by removing all the harmful chemicals and micro-organisms. Total Dissolved Solids (TDS) is generally seen as an indicator of the level of contamination of the water and refers to all the organic and inorganic elements contained in a liquid in ionized, molecular or granular form. It may include salts, minerals and metals like Arsenic and Lead. The higher the TDS value, the water will be considered unsafe for drinking. RO purifiers which are more powerful help remove these dissolved solids. Carbon Filters: A carbon filter helps in removing chlorine and bad odour and taste from the water. The carbon block will also be effective against pesticides and herbicides. However, to remove harmful salts and some metals, carbon filters would not be suitable for the job and you will have to opt for RO purifiers. RO Water Filters: Reverse Osmosis filters employ a reverse osmosis membrane to drain out impurities like dissolved solids and other harmful metals and chemicals. They are superior to carbon filters and many a times the water passes through a post carbon filter after the RO filter stage to remove any impurities that may be remaining. Some other types of water filters include the straw filter or water pitchers as we saw in the case of Brita water pitcher. 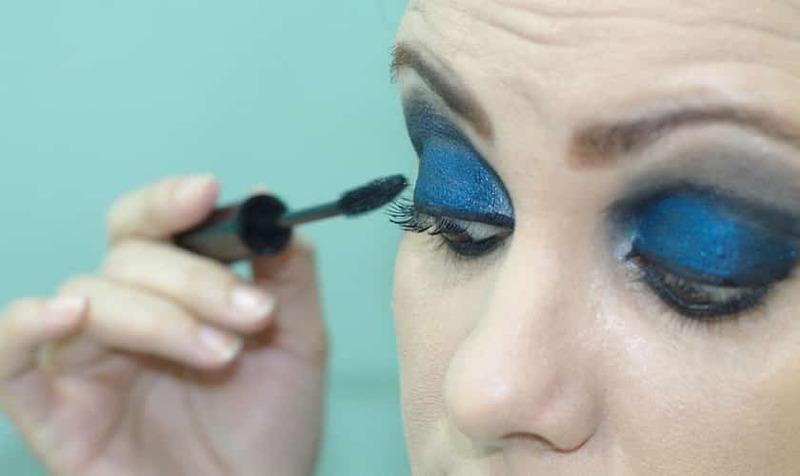 These are cheaper and affordable options suitable for different needs and occasions. There are also water distillers which essentially boils the water and then converts the steam back to liquid which is collected in another separate section or container. These are very cheap tools for getting pure and safe water.